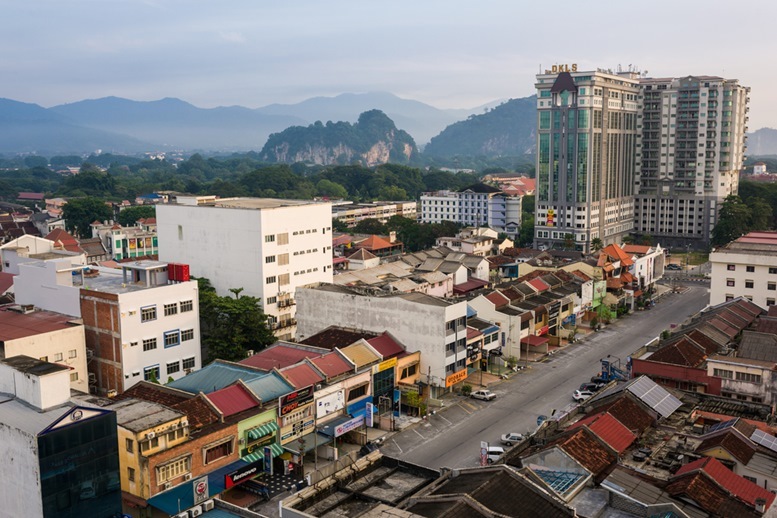 Ipoh – This capital city of the state of Perak is among the list of largest cities in Malaysia. 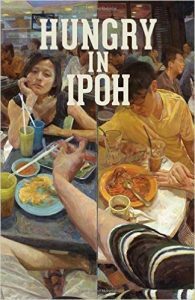 Once a sleeping city, Ipoh is now starting to get its fame when it has gotten the 6th spot of the Lonely Planet’s must-visit places of 2016. Located in between the city of Kuala Lumpur and Penang, this beautiful city has many exciting attractions to offer to travelers. 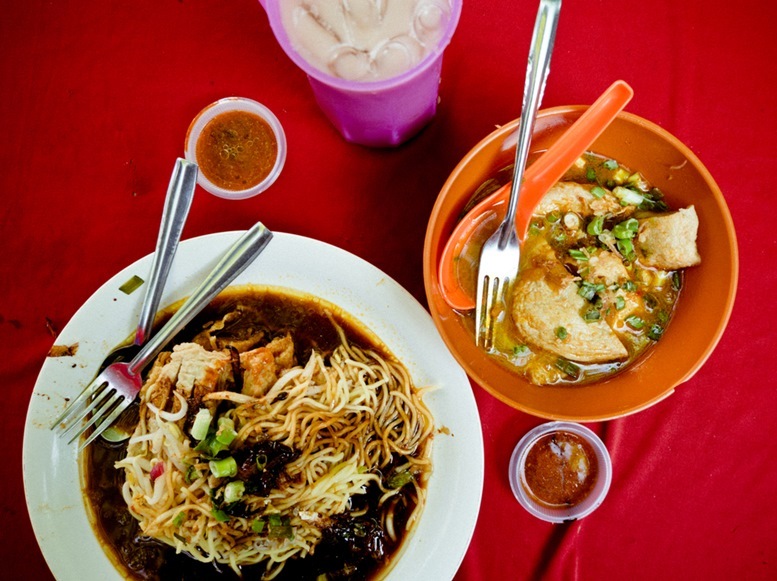 For food and adventure lovers, Ipoh is one of the travel destinations that you should not miss out on your list. Let us check the top 10 things to do to make your travel in Ipoh, Malaysia become a memory to last a lifetime. 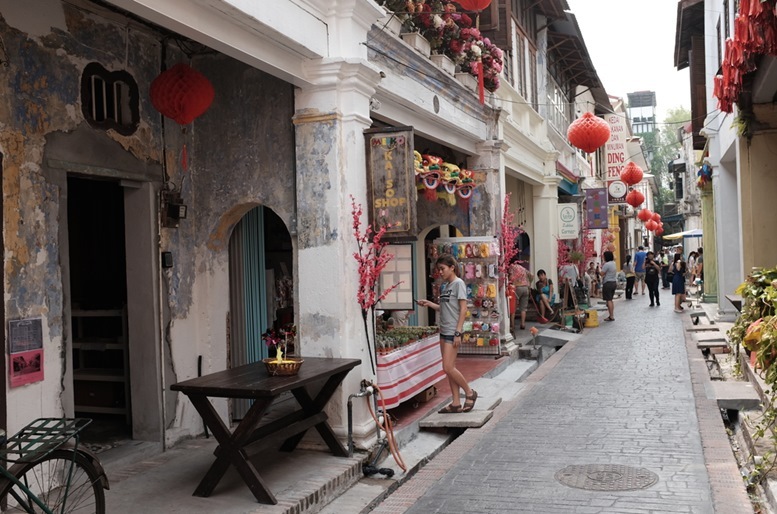 When you arrive in Ipoh, one of the very first things to do is to learn about their culture and history. 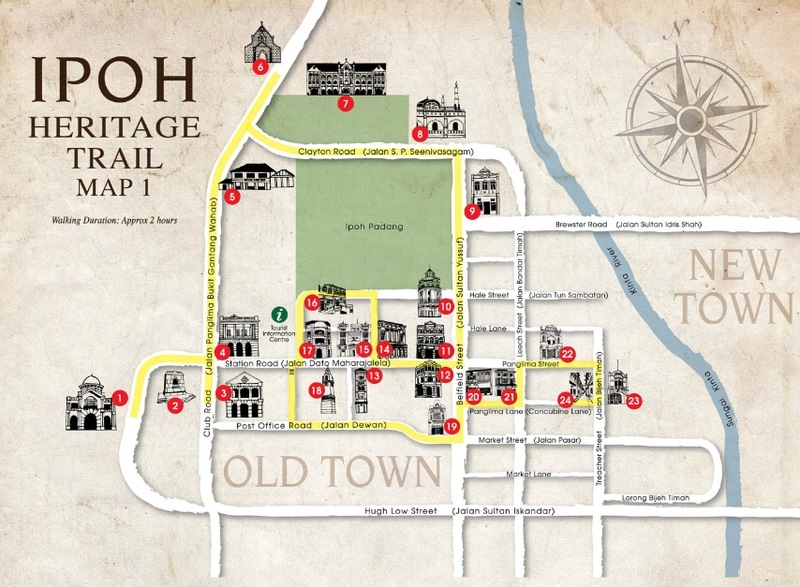 The best way to do that is to take the Ipoh Heritage Trail, a stroll around the historic old town of the city. By walking through the trail, you will be able to see the 3D wall murals all over the place, which is one of their newest and most-visited attractions, as well as other historical buildings and sites of the city. 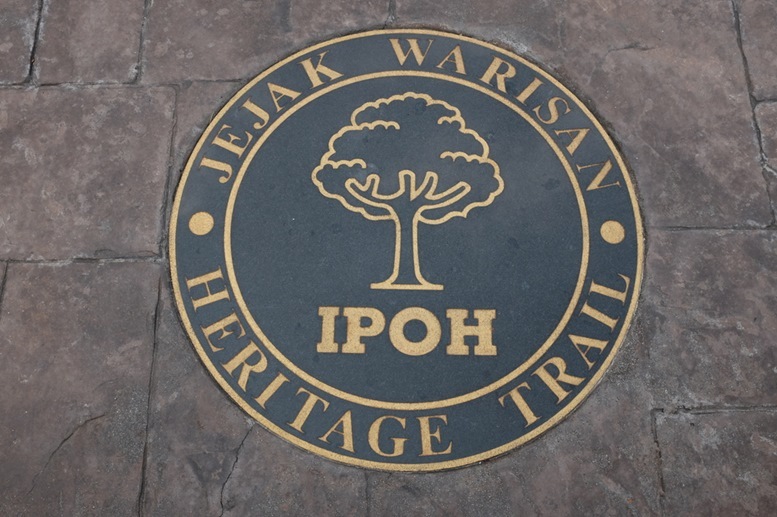 Before starting the heritage walk, make sure to go to Ipoh’s tourism office, and they will give you a brochure or a map that will let you know which way to go. While hunting for 3D murals, you might want to have a cup of Ipoh white coffee which is a must-do when you visit Ipoh. 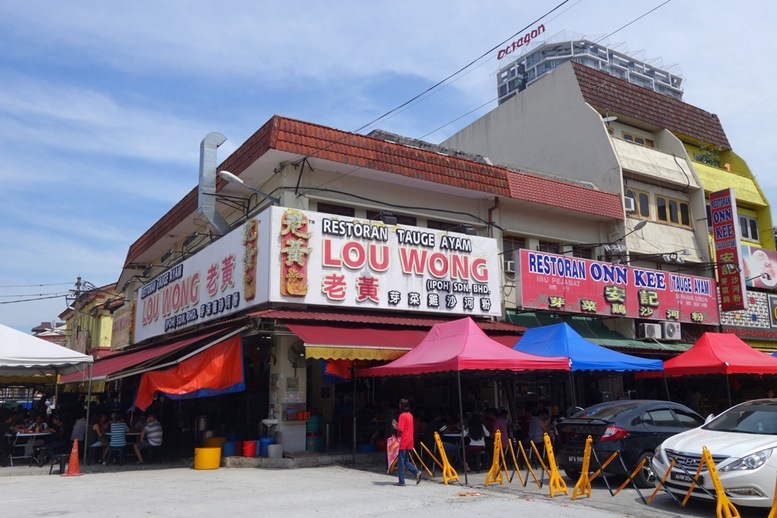 OldTown White Coffee is among the most popular brands of the ‘Ipoh white coffee’ sold in Malaysia. 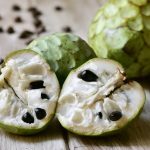 Contrary to what other people believe, the term ‘white’ in this famous coffee has nothing to do with the color of the coffee beans, because they are actually black. The coffee is prepared by roasting coffee beans with only palm oil margarine and is served with condensed milk. 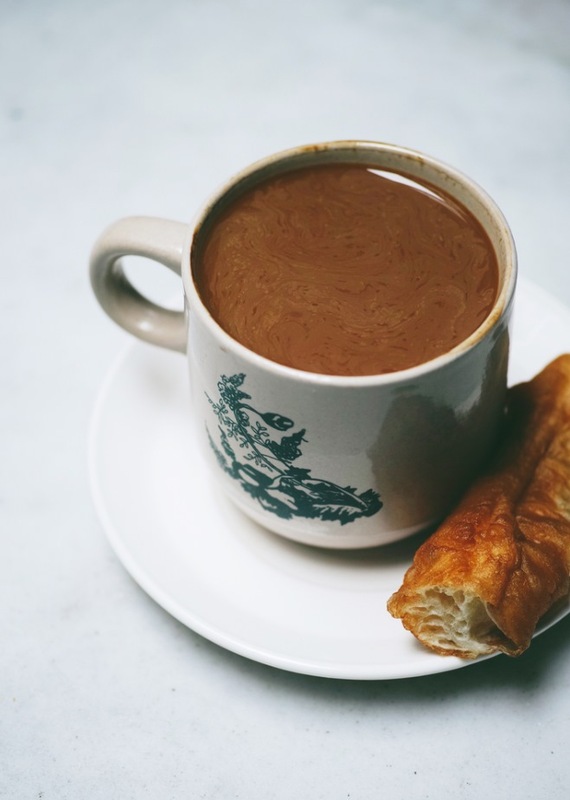 Old Town Coffee has more than 200 coffee shops that also serve a variety of local dishes throughout Malaysia. 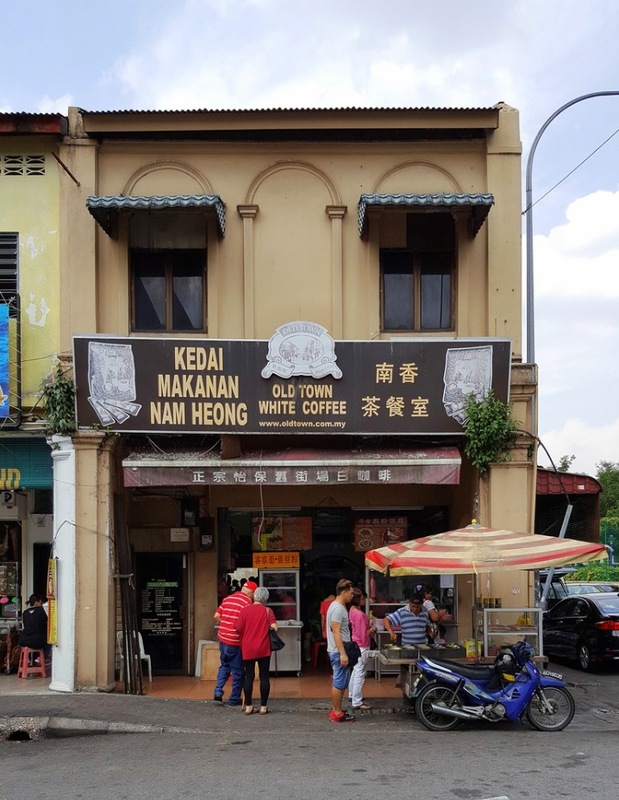 Their original and most famous coffee outlet in Ipoh is the Nam Heong Old Town White Coffee. Visiting Nam Heong is a must for every traveler who visits the city. 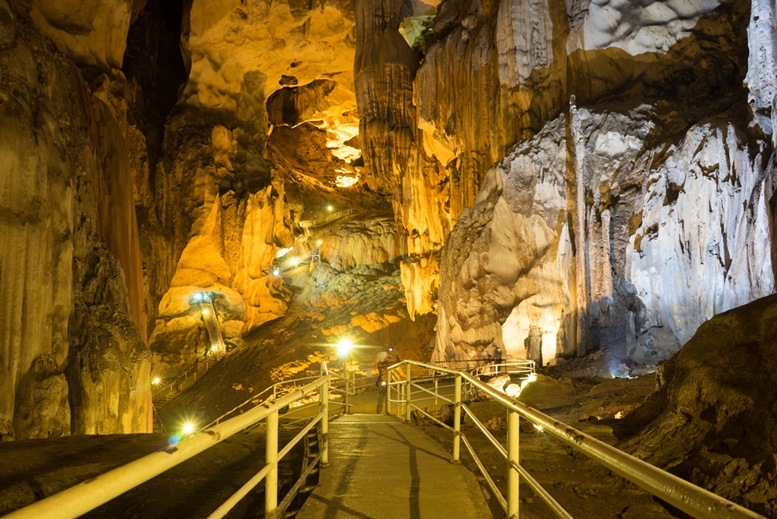 24 kilometers south of Ipoh, this more than 3-kilometer long cave in Gopeng is the perfect place for cave enthusiasts who are looking for an epic adventure while in the city. You will be guided with professional cavers who will not only help you get your way on the cave but will also educate you. 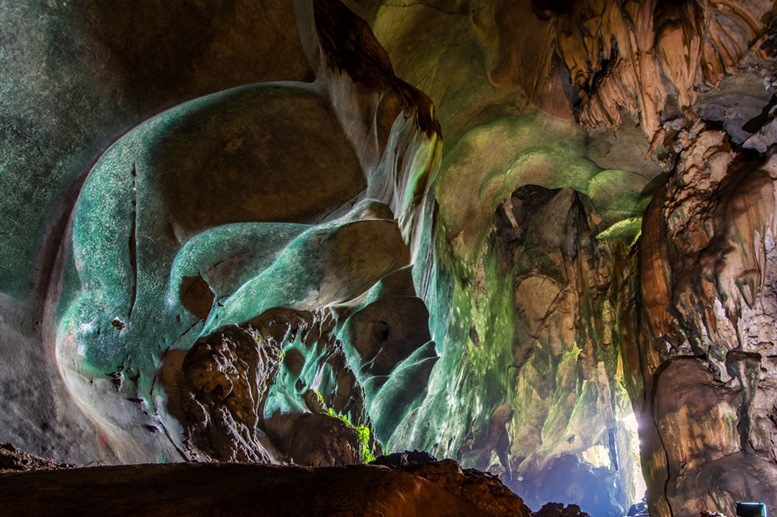 While exploring the cave, you will find beautiful rock formations, waterfalls, and strange animals. Make sure to bring extra clothes and waterproof cameras because sweating and getting wet is unavoidable with all the adrenaline-pumping activities and water bodies inside the cave. 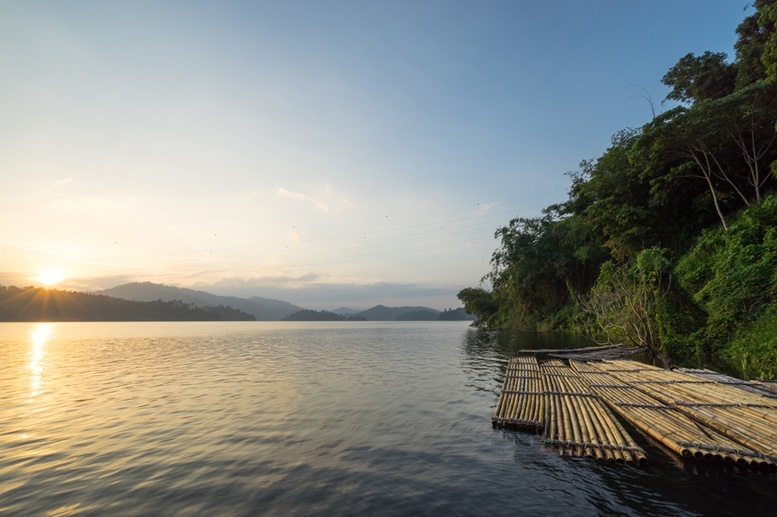 lake view from a moving boathouse at Royal Belum State Park, Grik Perak, Malaysia. Sunrise in tropical rainforest of the Royal Belum State Park in Perak, Malaysia. 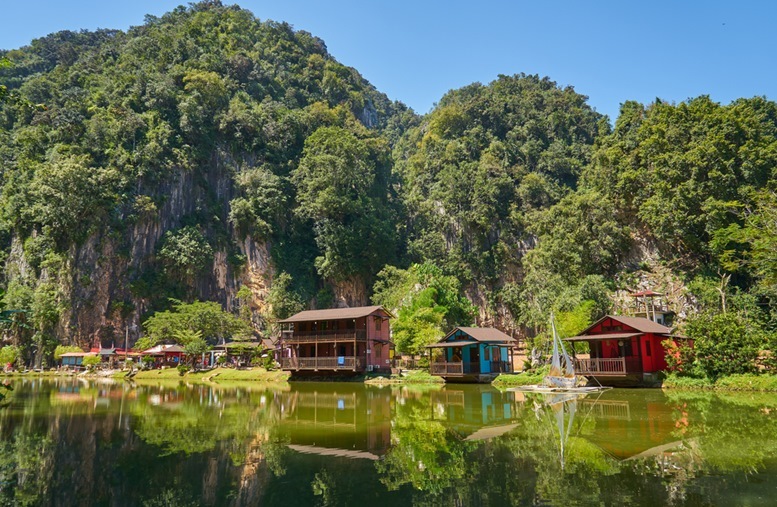 Not exactly located in Ipoh, but among the most visited places by tourists who spend their vacation in the city is the Royal Belum State Park. 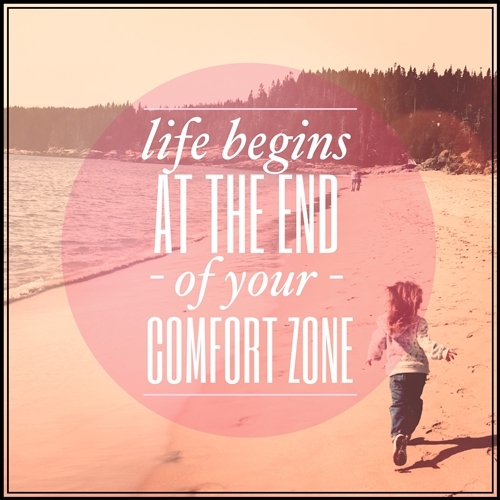 The travel to the park is more than 2 hours, but you wouldn’t regret making a visit to the place. 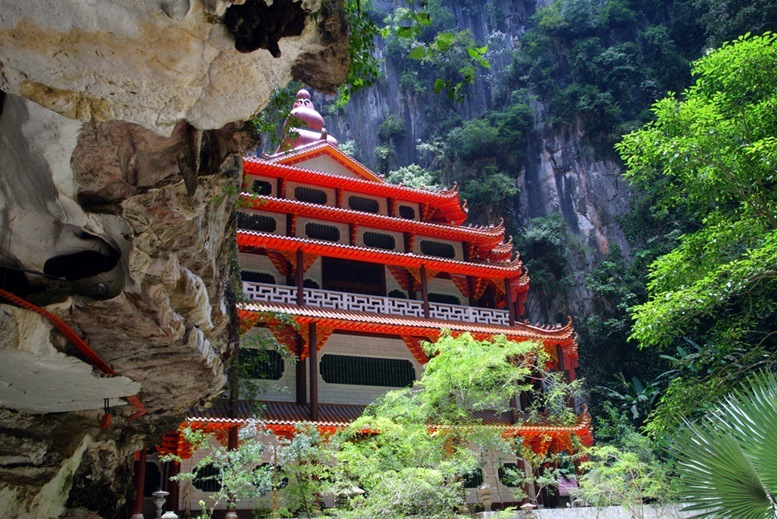 Located in the northeast part of Ipoh, Belum-Temengor is one of the oldest rainforests in the world. It is also a home of few of the most endangered mammals in the world including the Malaysian Sunbear, Asiatic Elephant, and Sumatran Rhinoceros. The rain forest also houses three species of Rafflesia one of the rarest and largest flowers in the world. 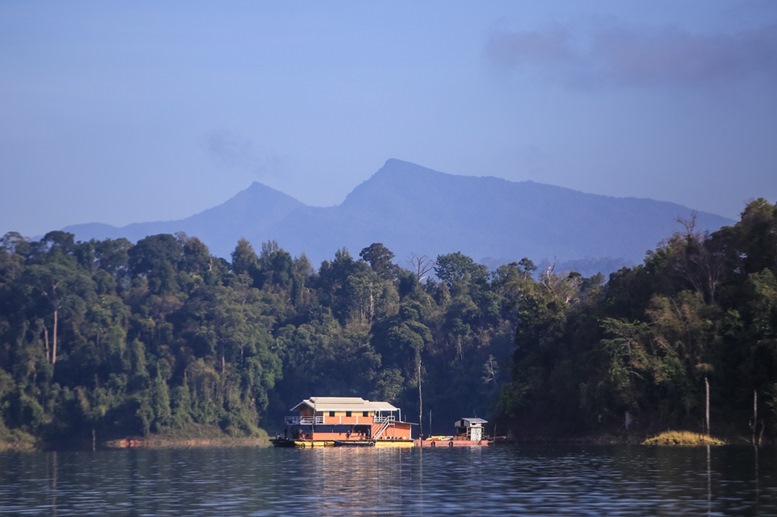 The Royal Belum is the state park located in the upper part of the Belum-Temengor rain forest. 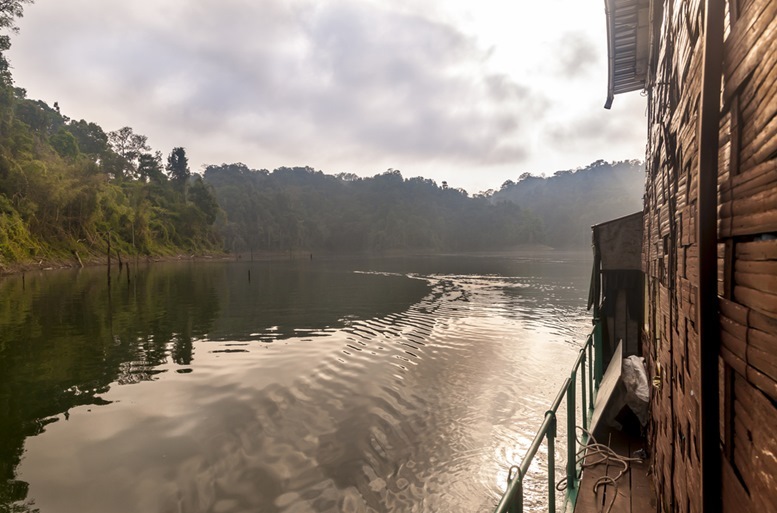 Some of the activities you will enjoy at the Royal Belum include river cruises, jungle trails, swimming, trekking, and more. 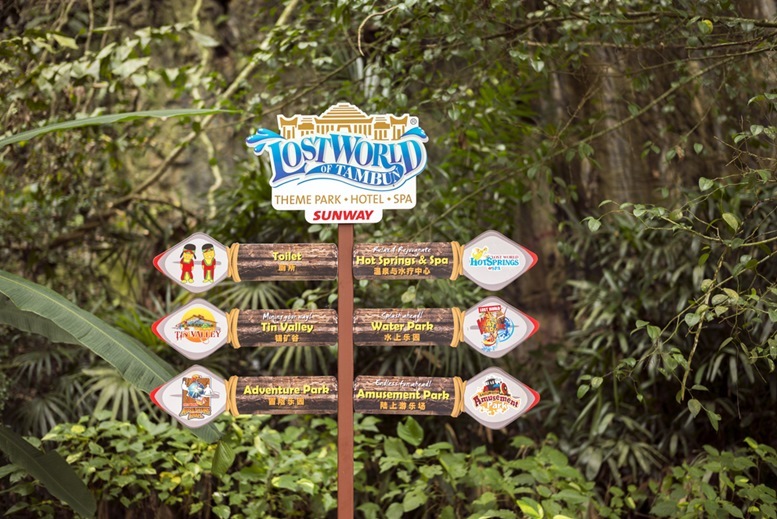 If you are looking for an all-in-one destination in Ipoh, The Lost World of Tambun is perfect for you. 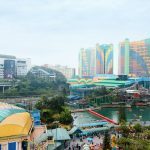 This family-friendly destination has theme park rides, educational park, zoo, and natural hot springs where guests of all ages will surely love and enjoy. What makes it unique is the 400 million years old limestone, natural springs and the tropical jungle covering the area. 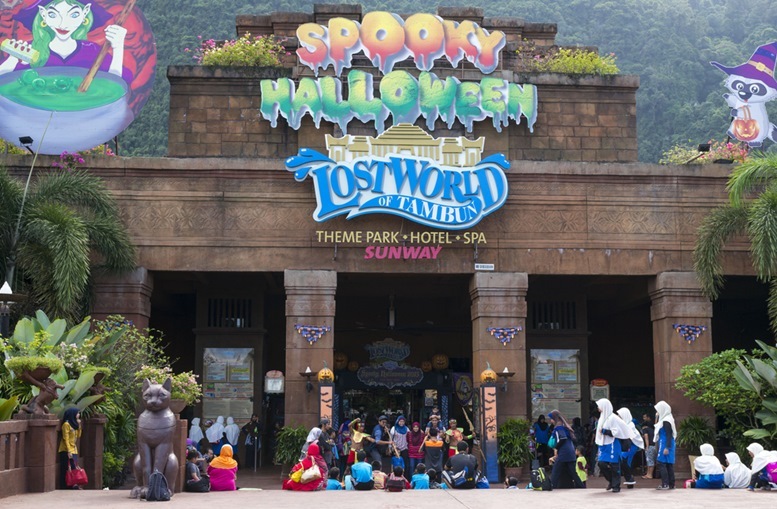 In addition to their fun-filled activities, the Lost World of Tambun also houses spas, steam cave, pools, and a tea house where you can relax after a long tiring day. 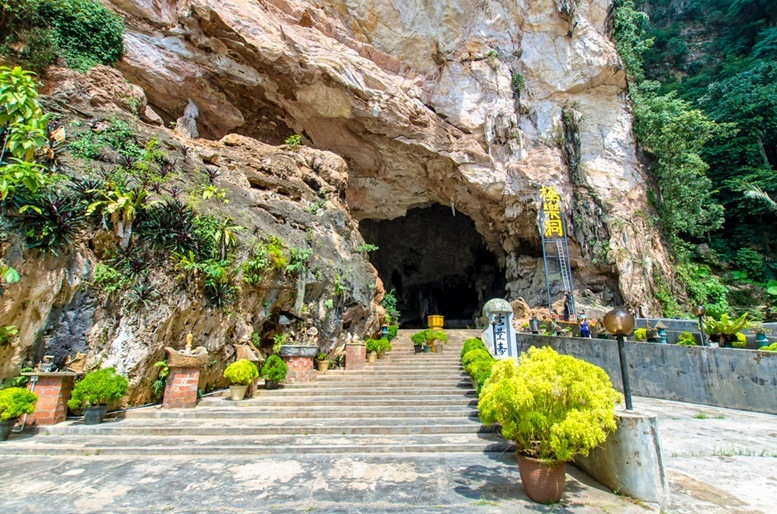 Discovered in 1890 by a Chinese monk who is passing through Ipoh, this tourist destination located 5 kilometers south of the city is considered as one of the biggest cave temples in Malaysia. 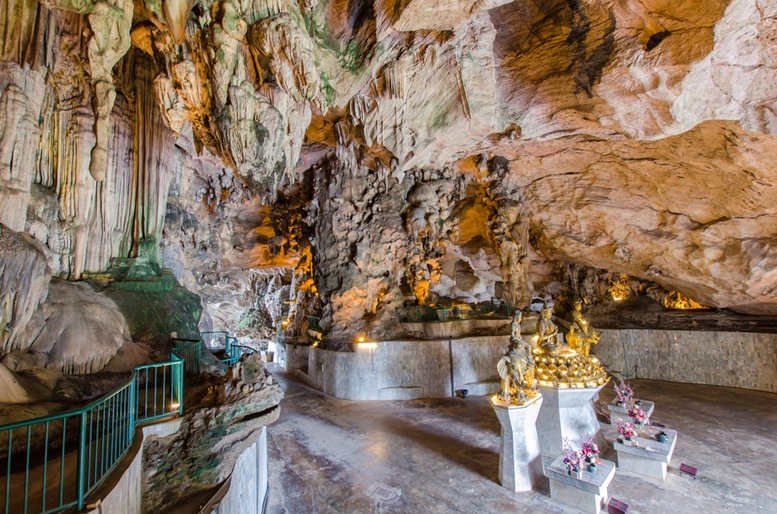 The 246 steps staircase will lead you to the cave where you can spot different sizes of statues of Buddha. Among the main attractions of the temple also includes a pond of Japanese tortoises, which symbolizes longevity. 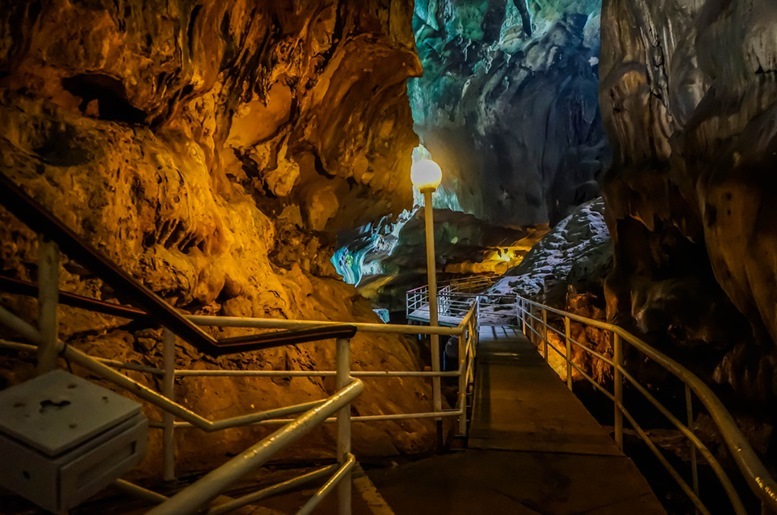 Ipoh was once recognized as one of the richest tin deposit in the world, and by visiting the museum, you will learn about their history through their exhibits and knowledgeable guides. 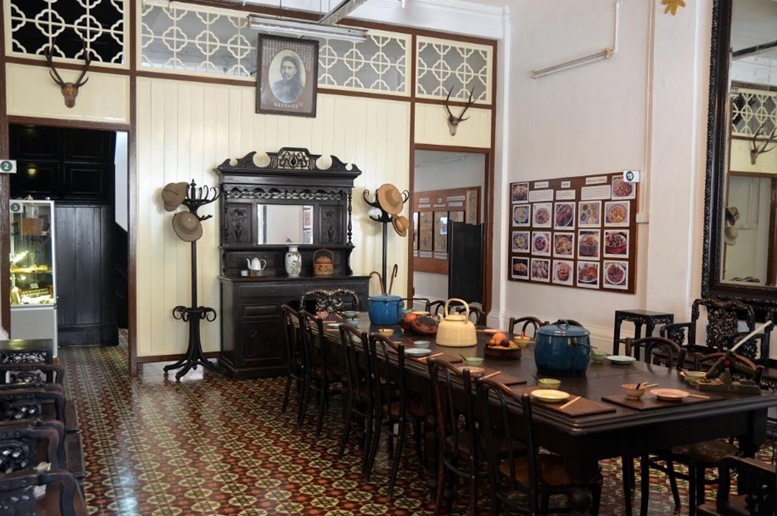 The tour in the museum will also bring you back to the lives of the rich and powerful people of the old Ipoh. Since the museum is fully booked most of the times, it would be best to make a reservation before heading to the place. 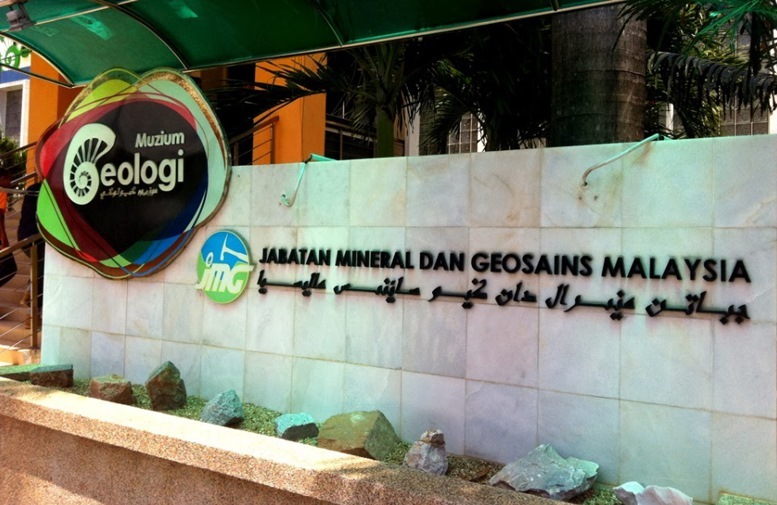 Established in 1957, the Geological Museum serves as Malaysia’s center for education and learning of geosciences and geology. 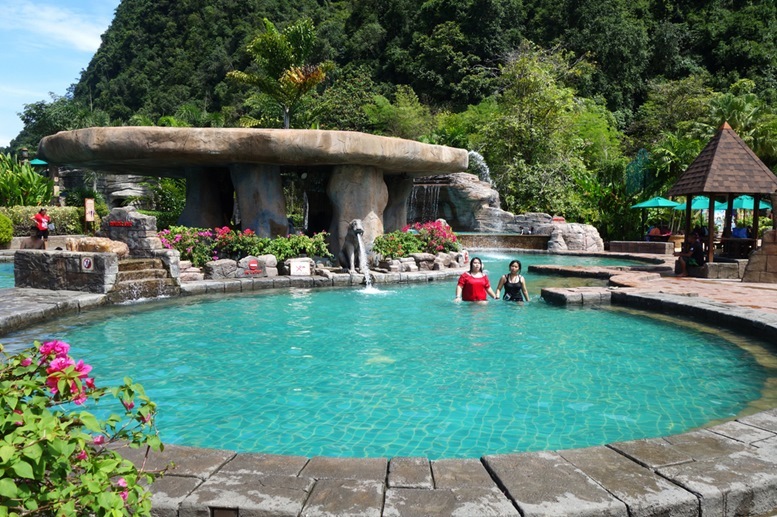 It is also one of the top tourist destinations in Ipoh. You’ll be amazed looking at the exhibits and learning about the history of dinosaurs and fossils, minerals, marine geology activities, and more. By visiting the museum, you will not only enjoy, but you will also learn a lot of things! 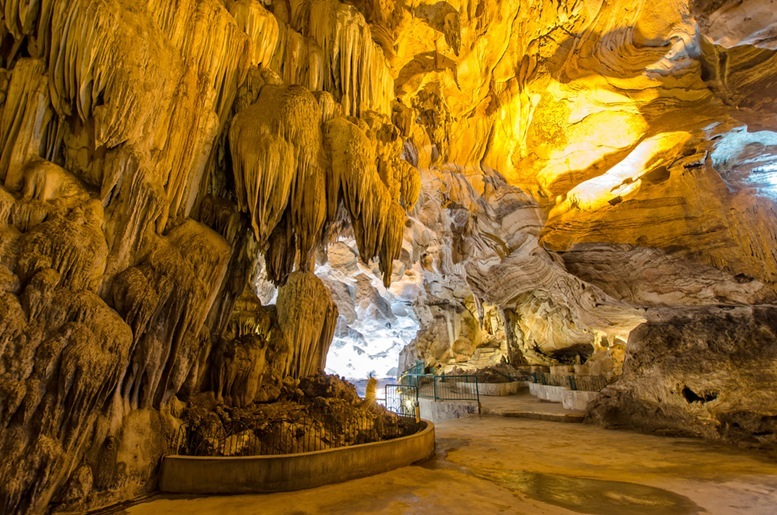 Translated as Cave of Great Happiness, Kek Lok Tong is one of the most visited destinations for locals and tourists who are looking for place to enjoy and relax. 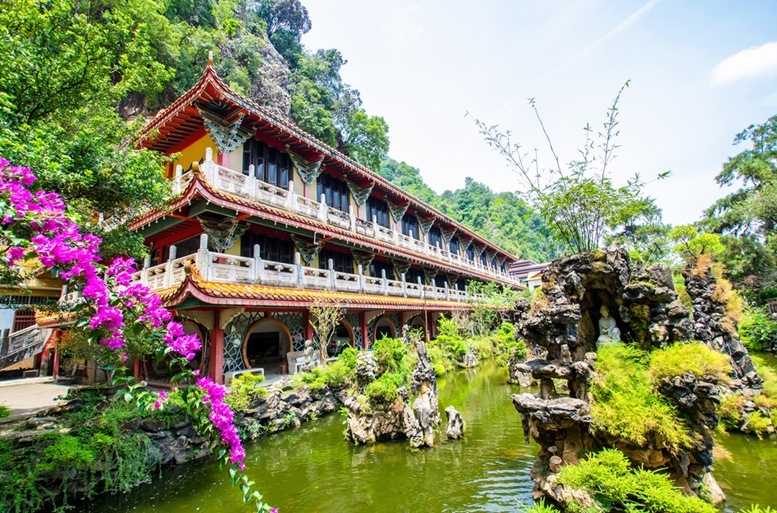 Aside from its impressive stalactites formations, the temple also has a beautiful garden and pond where you can take a walk or just sit down and relax. 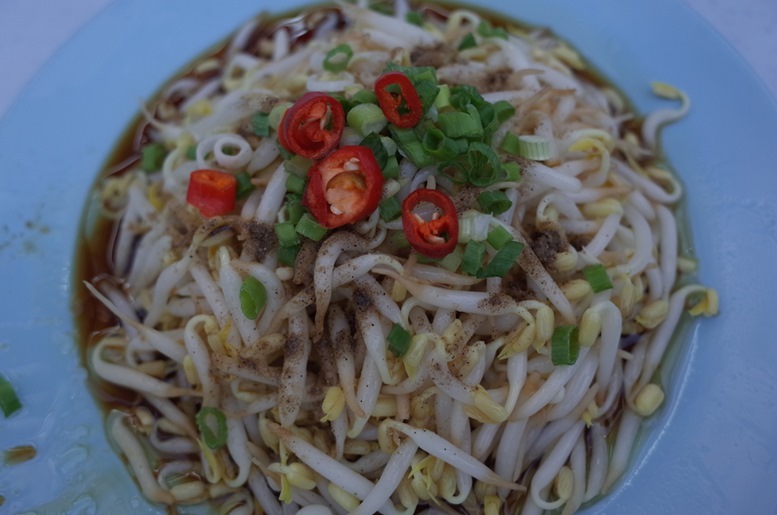 Ipoh is also known as food paradise of Malaysia, and it would be a regret not to visit Jalan Yau Tet Shin to eat a variety of mouthwatering cuisines before leaving the city. The street has numerous restaurants and food stalls that serve different types of delicious local foods mostly spicy. After dining, you can also take a stroll around to look for souvenirs and other items to buy at affordable rates. 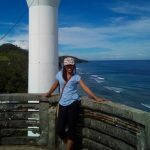 Aside from our top 10 list here, there are more things you can do while visiting this beautiful city. From its spectacular views, fun-filled activities, friendly locals, and great food, Ipoh is indeed an unforgettable place to spend our holiday. 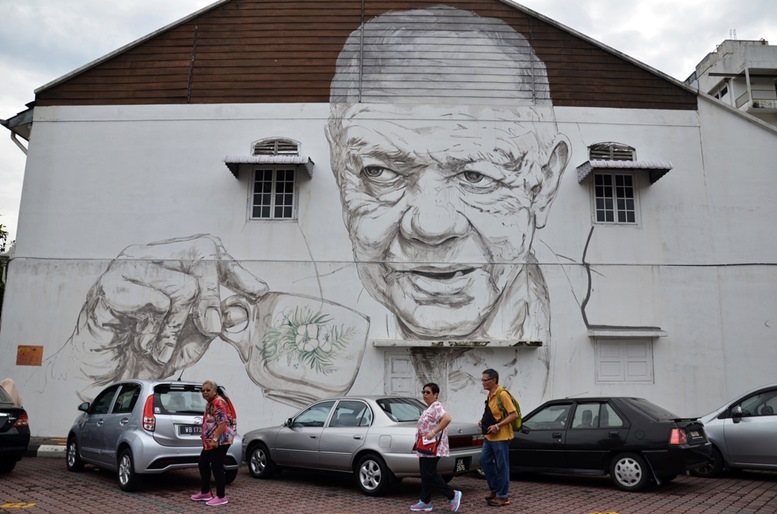 “Old Man Drinking White Coffee” painted by Ernest Zacharevic in Ipoh. 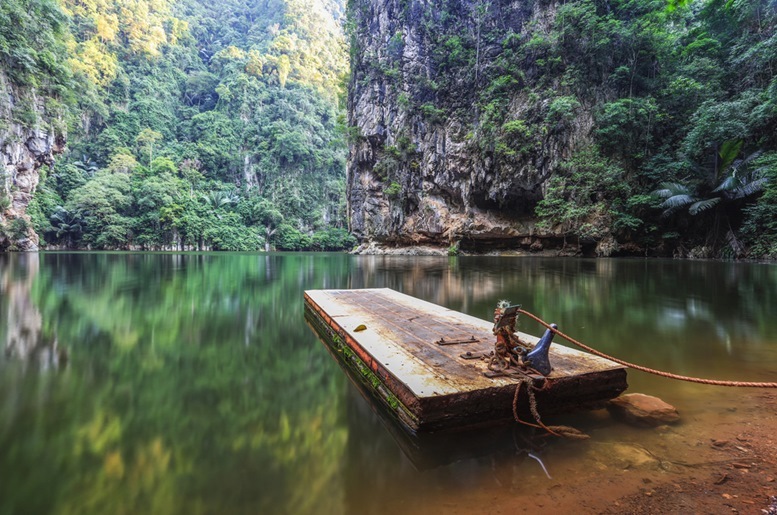 The floating jetty at mirror lake with reflection at Ipoh, Perak, Malaysia. Thanks for reading. 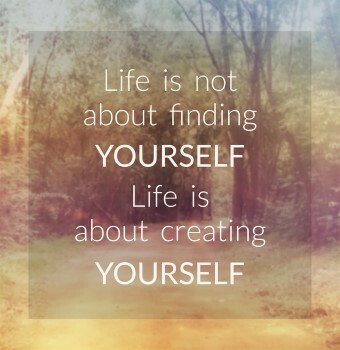 We hope you’ll have a wonderful time at Ipoh!